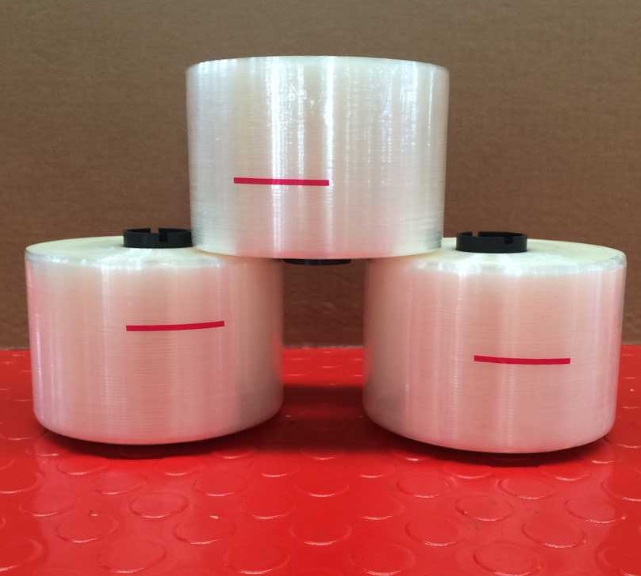 To tear tape or not to tear tape? 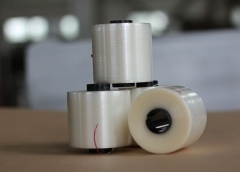 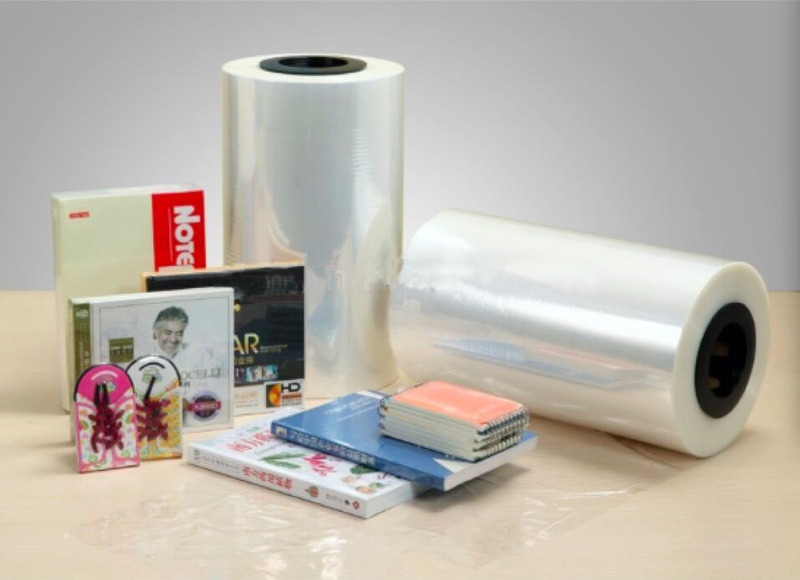 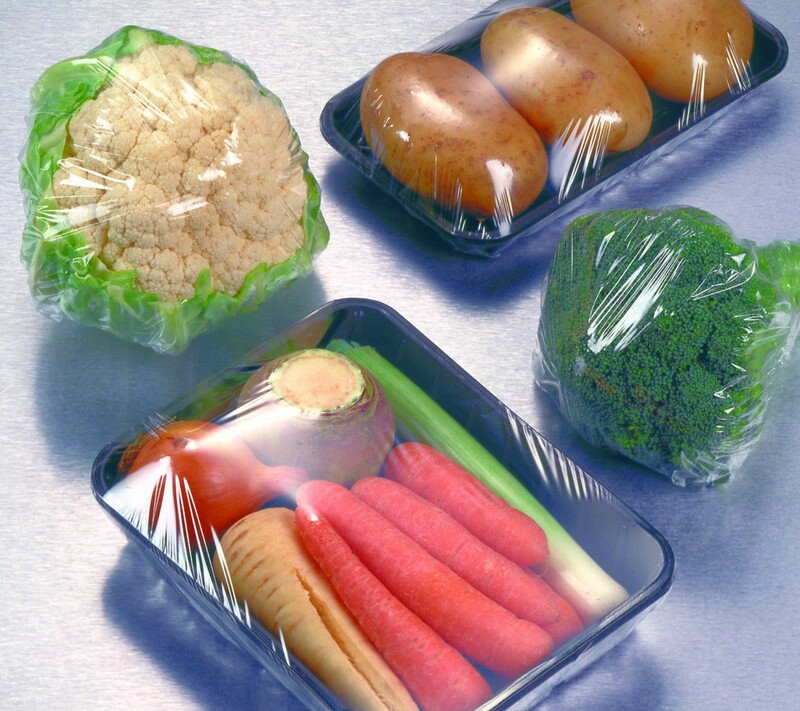 PE cling film is made based on linear low density polyethylene. 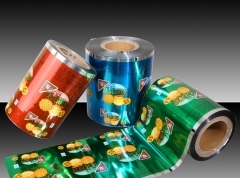 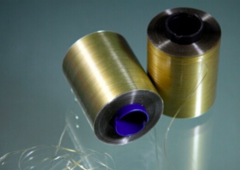 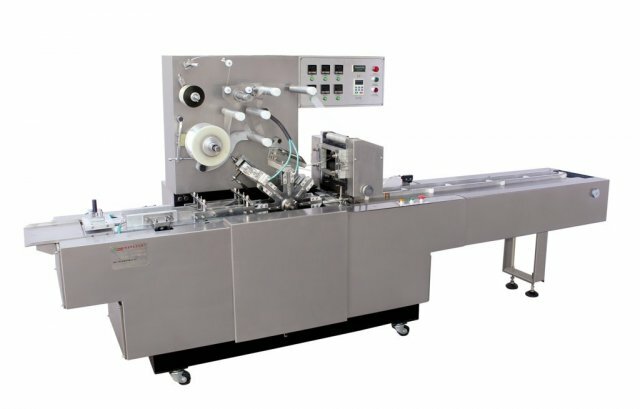 It is mainly used for the packaging of food. 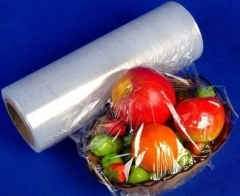 For example, fruits and vegetables usually bought, as well as semi-finished products purchased in the supermarket use this kind of material.